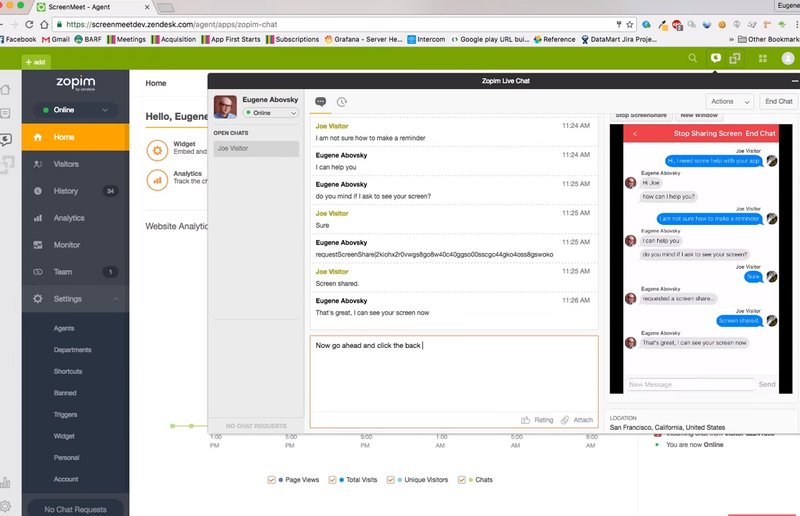 Engage customers with live chats on web, mobile and messaging. Customers looking for a flexible chat solution, alongside other customer service features such as Call Support. Zendesk offer live chat functionality for business websites. They have a focus on flexibility and customisability, to help their users engage with customers. They also offer customers a range of metrics and reports to help them see how satisfied customers are, how well agents are performing and more, to help them increase their conversion rates. The platform also integrates with multiple other software tools, such as Facebook Messenger. This allows agents to meet customers where they are. Zendesk offers a full suite of customer support apps including support tools and call center solutions. Zendesk Chat integrates with all of these, so this option is suited to people needing a range of customer service solutions. Zendesk Chat offers customers a variety of live chatting features. The service is flexible, offering users multiple customisation options. This means you can completely remake the chat widget to look exactly as you need it to. You can choose from a variety of themes, and integrate with WordPress, Shopify and a variety of other platforms. Zendesk Chat also offers a range of admin features to help it scale to your team's needs. You can automatically assign chats to specific agents and set schedules for when agents will be online. Reports and visitor tracking are hugely important with live chatting services – so you can see how well live chatting with customers is increasing your conversion rates. Zendesk offers a range of tools to show visitor metrics, real-time chat monitoring and conversion tracking. Zendesk offers a very rounded and fully featured service. 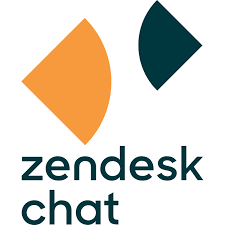 It’s is especially well suited for customers who need a full suite of customer support features, as Zendesk Chat integrates well with other Zendesk products.